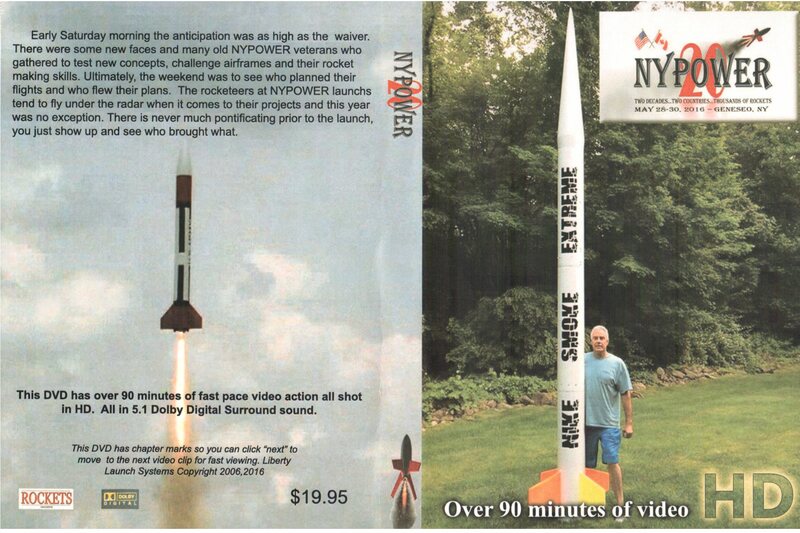 Rockets magazine did a terrific job capturing the flights from NYPOWER's 20th aniversary launch. We have a limited run of these videos available so get yours now. We have reduced the price to accomidate shipping.